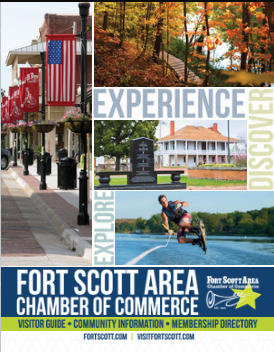 Join us for the weekly Chamber Coffee of the Fort Scott Area Chamber of Commerce. Hosted at a different member business or organization location each week. The event starts at 8am, generally the first 20 minutes is mingling & networking; followed by announcement of guests & new Chamber members; followed by remarks from the host business or organization; followed by a door prize drawing. The Coffees usually end between 8:45-8:50am.